GeoEarthScope is a component of EarthScope that includes the acquisition of aerial and satellite imagery and geochronology. As part of GeoEarthScope, we are working on collecting LiDAR (Light Detection And Ranging) data along major fault zones in the western U.S. and Alaska over the next year. This effort will provide extensive and detailed images of active faults throughout the tectonic plate boundary region on the west coast of North America. 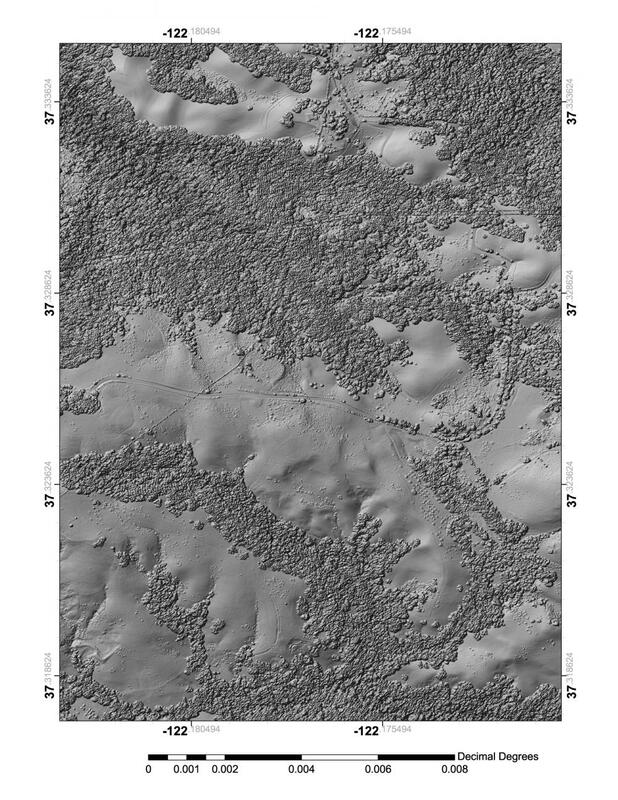 Airborne LiDAR is an unparalleled remote sensing technique for generating extremely detailed maps of ground elevation. 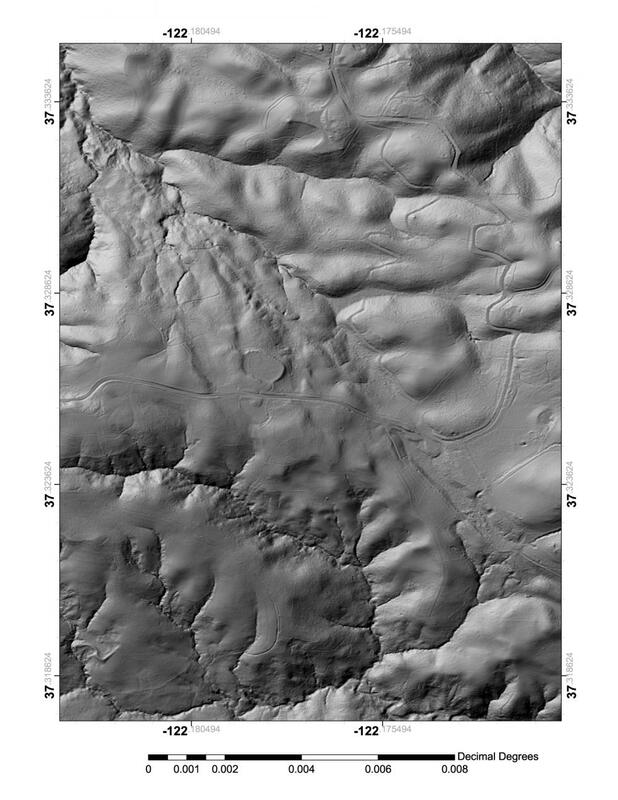 Because of LiDAR’s advantages over previous remote sensing techniques, it is rapidly becoming a key tool in studies of active faulting, landscape processes, and ground deformation. 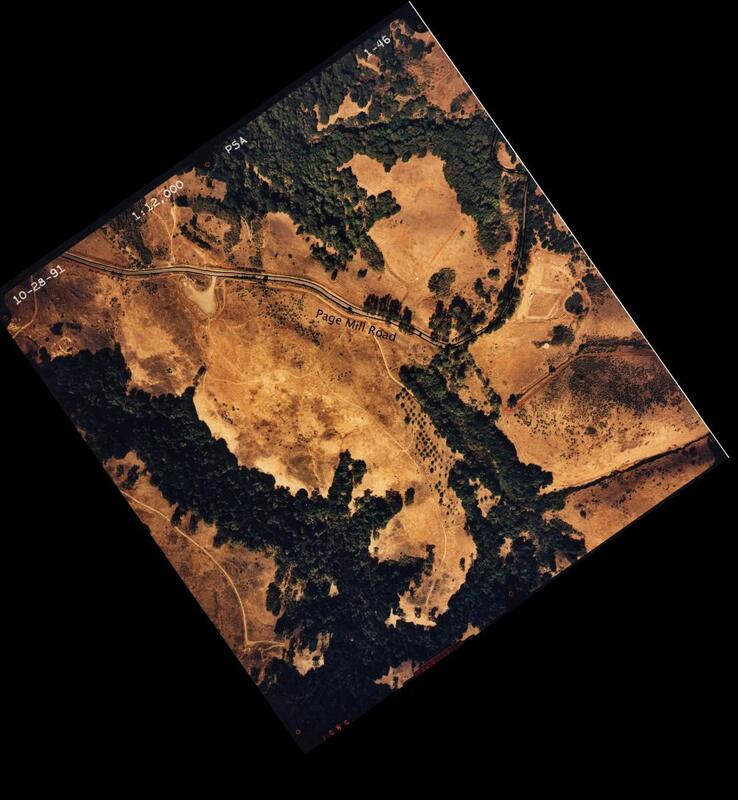 The data obtained through the Northern California GeoEarthScope LiDAR project will be used for improving our understanding of hazards along the San Andreas plate boundary region. The ability to ‘see through’ the vegetation provides images of the faults that were previously unobtainable. These data then allow the creation of precise maps that show where faults break the earth’s surface (see accompanying figures). These images will aid paleo-seismologists (those who study the records of pre-historic earthquakes) in determining the timing and size of earthquakes that occurred on the faults in the geologic past, which may be related to potential earthquake magnitude on that fault segment in the future. 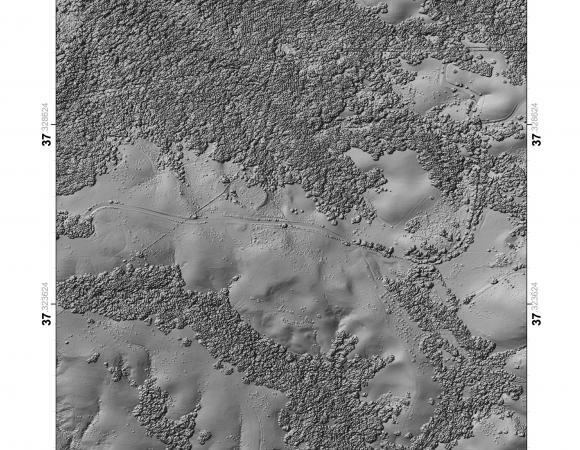 The precision of these LiDAR images also allows us to determine the rate of fault movement in the past by identifying a dateable feature that has been offset by the fault, something that was previously difficult to accomplish in remote locations by foot. The first part of this project was the mapping of active faults throughout Northern California, the most well-known being the San Andreas. More than 1500 km2 of the San Andreas fault system was mapped, including a 1-2 km wide swath from Shelter Cove, where the fault first comes ashore north of San Francisco, to near Parkfield on the central coast of California. 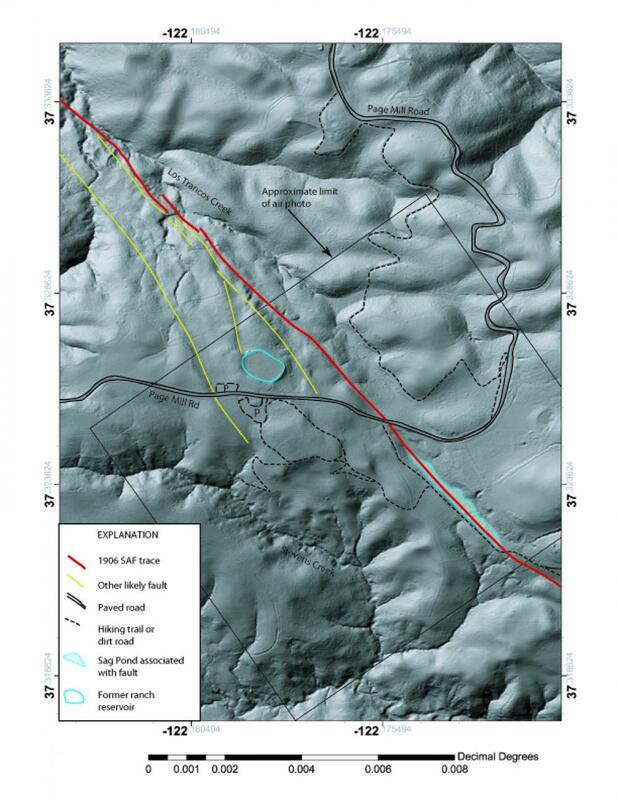 The fault continues to the south, and has already been mapped using LiDAR by the NSF funded B4 project in 2005. 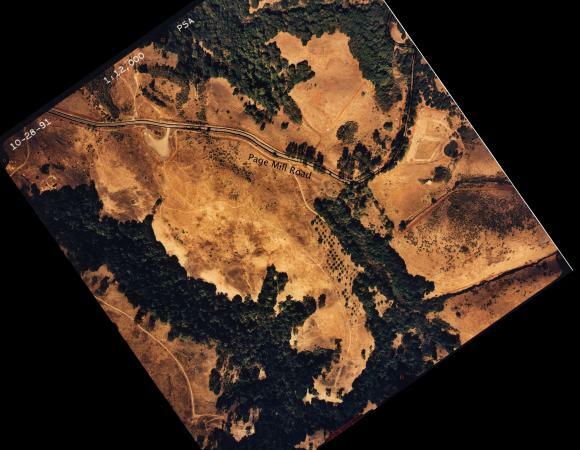 Swaths were also mapped along major sections of the Hayward, Rodgers Creek, Maacama, Calaveras, Green Valley, Paicines, and San Gregorio faults, all located in the Bay area. 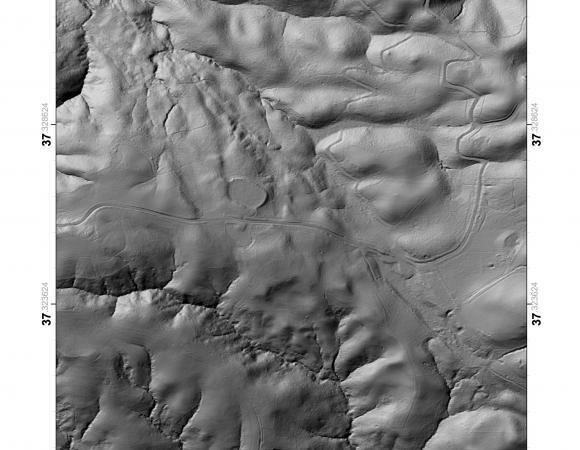 Marine terraces near Ano Nuevo and Bodega Bay were imaged, which can provide information on local uplift rates and sea level change. Additional mapping was done on a 5-km wide swath perpendicular to the plate boundary just south of the Mendocino triple junction, which is where three tectonic plates come together and the San Andreas fault ends offshore north of San Francisco. 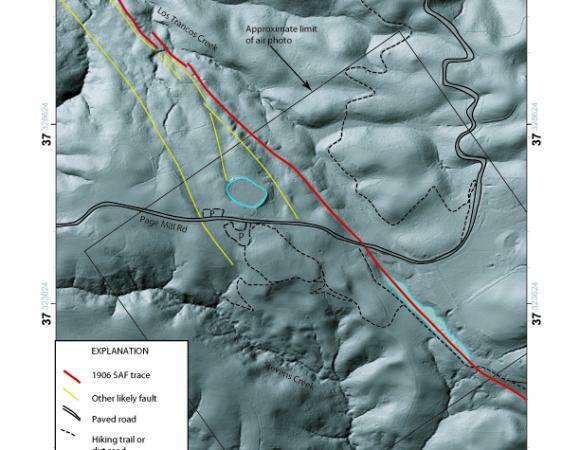 The imagery near the Mendocino triple junction will help researchers to understand the early stages of the San Andreas fault system’s development. Some regional, state and federal groups provided additional funds to increase the data acquisition, particularly in the densely populated San Francisco Bay region, demonstrating the value of these data to the local community. For the first time there is a high-resolution image of one of Earth’s major plate boundary fault systems along its entire length! The acquisition of LiDAR data along the major faults of the western U.S. and Alaska is providing information on active faults that was previously impossible to gather. As these data for the entire PBO region become available over the next year, there will be superb opportunities for EarthScope researchers to incorporate these high-quality images of fault behavior into their science aimed at improving our understanding of the hazards posed by active faults in the western U.S. and Alaska, and continue our efforts to mitigate those hazards through improvements in earthquake science.